Silevethiel just received a great 5-star review from Indie Book Reviews! 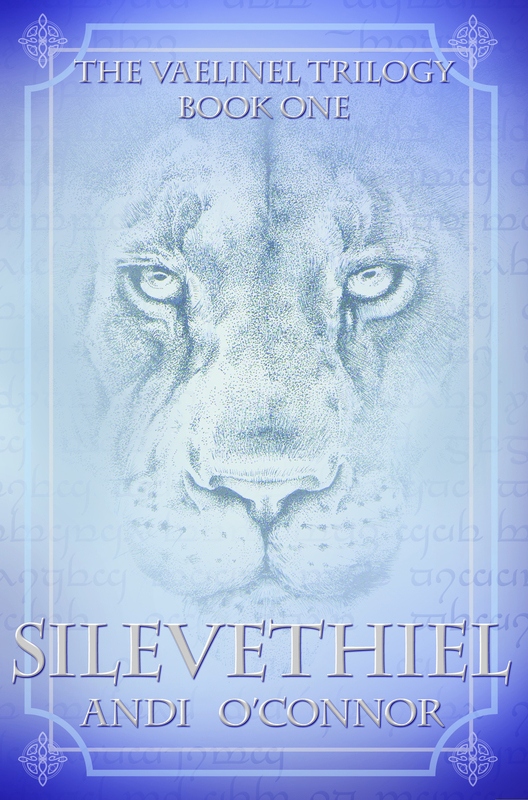 Have you read Silevethiel? What did you think? Do you agree with Bella? Why or why not?